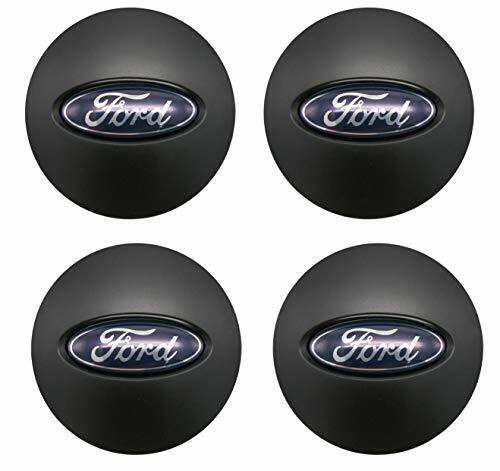 This listing is for ONE center cap only, and does not include lug nuts, tires, wheels, or TPMS sensors. 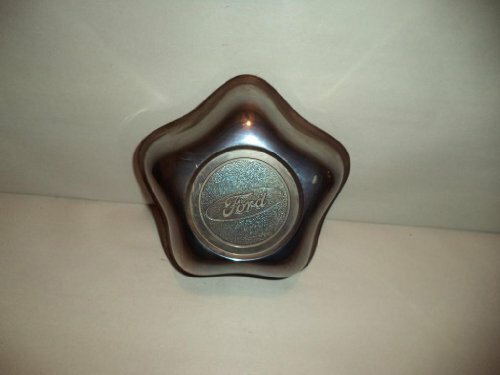 It comes on Ford wheels with Hollander numbers 3259 or 3261. 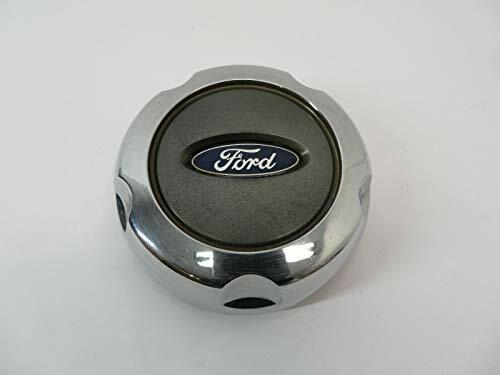 It came on these vehicles: Model Years: Explorer '98-'05 Crown Victoria '88-'11 Ranger '94-'11 Ford part number: YL24-1A096-CB or YL24-1A096-DB PLEASE CHECK WITH YOUR LOCAL WHEEL SHOP OR DEALERSHIP TO MAKE SURE THESE FIT ON YOUR CAR, OR LOOK AT THE PART NUMBER ON THE BACK OF AN EXISTING CAP ON YOUR VEHICLE. If you are not completely satisfied with your purchase, we have a no questions asked 14 day full money back guarantee. Buyer must pay for return shipping and the item must be received back in the condition it was originally shipped in. 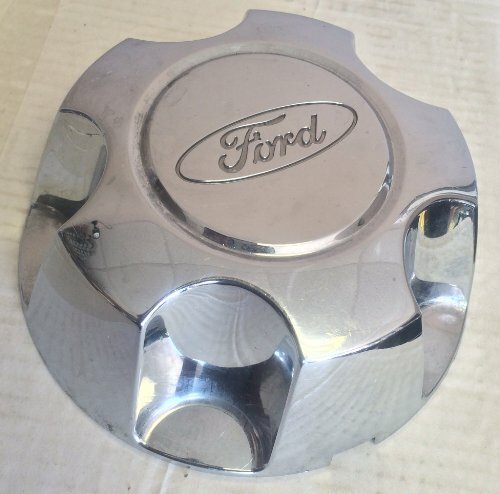 FORD factory original oem center cap for sale. 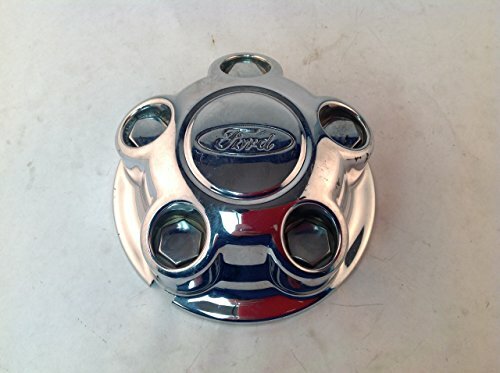 Price is for ONE center cap. 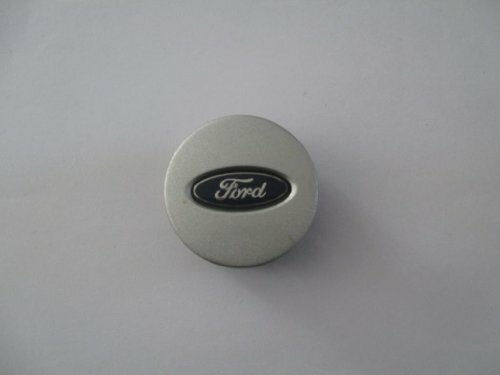 Model years: FORD EXPLORER 2000 2001 2002 2003 2004 2005 This cap may fit other models. 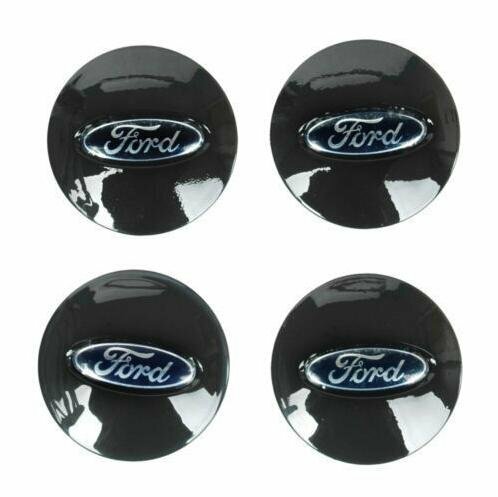 Please check to be sure this is the cap you are looking for. Part number: 1L24-1A096-HA OR 4L24-1A096-CA Free shipping to anyone in the continental U.S. We do not ship outside the continental US. We use FedEx Ground. If you are not completely satisfied with your purchase, we have a no questions asked 14 day full money back guarantee. Buyer must pay for return shipping and the item must be received back in the condition it was originally shipped in. There are no returns or refunds after 14 days. This cap is in good to very good condition. It has scratches on the face that you cannot see from more than a couple of feet away. All the chrome is intact and still shines good. 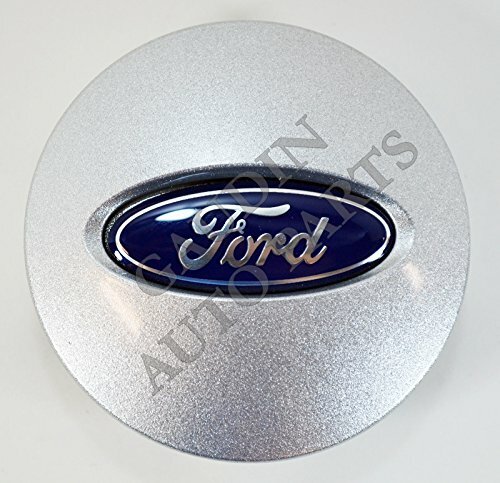 This listing is for the center cap only, and does not include lug nuts, tires, wheels, or TPMS sensors. 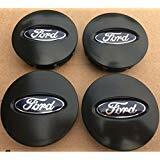 Shopping Results for "Ford Explorer Center Cap"